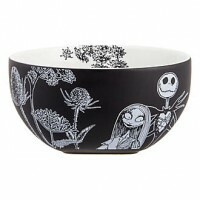 If you're thirsty for something to remind you of Tim Burton's The Nightmare Before Christmas then this is just the thing. 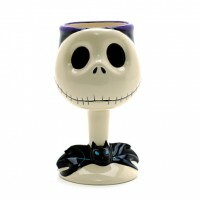 The Jack Skellington and Sally Mug features the grinning face of the Pumpkin King on the front, the background is black with a white interior. New 2016. 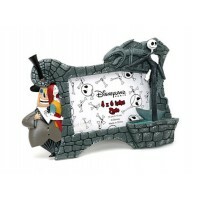 The Nightmare Before Christmas items have become very popular to collect. 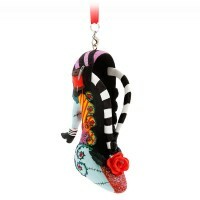 Don’t forget to check out the rest of the Disneyland Paris items.